Providing Scalable and Flexible solutions to meet today’s business challenges, while empowering enterprises for even greater success of tomorrow. 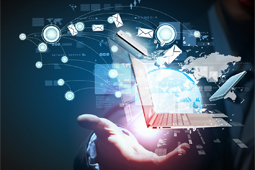 We are industrial experts in building solutions on SMAC (Social, Mobile, Analytics & Cloud) technologies. 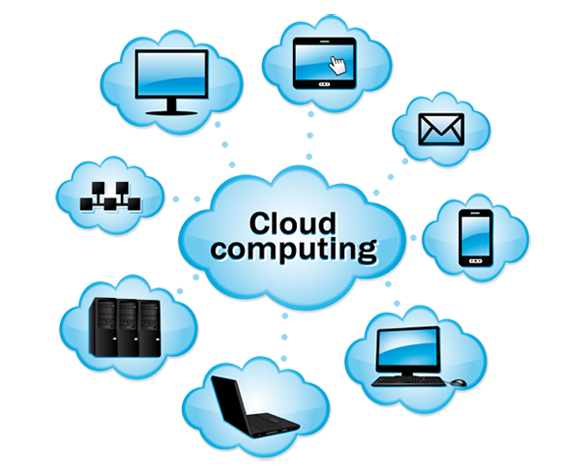 We are industrial leaders in building solutions for a wide variant of cloud computing problems. 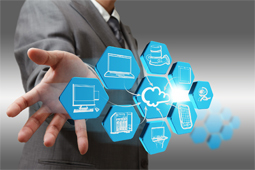 Our services include building Cloud Strategy, Cloud Implementation (Applications, Platforms, Infrastructures and more), Cloud Hosting, Support and Maintenance. 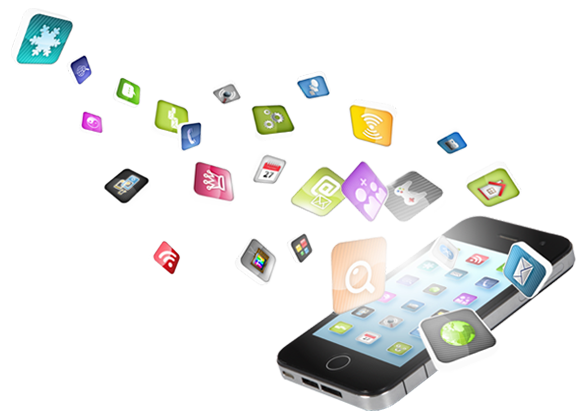 Proven track record of building cutting edge mobile apps in simple and elegant way at any complexity level. We build native apps on iOS, Android, and Windows platforms including Hybrid Apps, Responsive Mobile Web Apps, Cloud APIs, Back-end Integration and more. 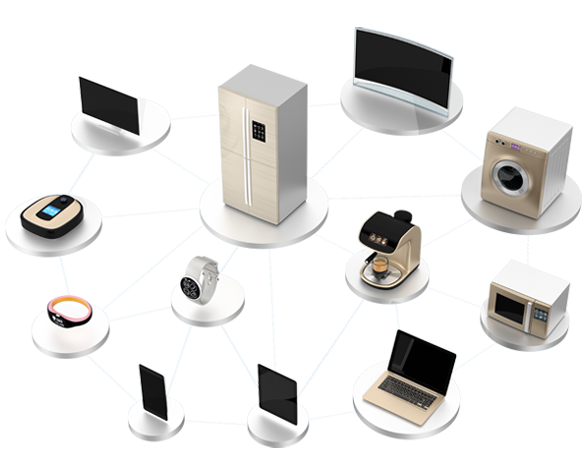 Building end to end solutions on Internet of Things (IoT) technology with deep product engineering knowledge. Our services includes building Big Data Services, Cloud Platform, Hardware Designing, Device Integration, Communication & Device Control on RFID, BLE, WIFI, and GSM technologies. One stop shop solutions for all your need to manage your business efficiently and boost your sales with highly integrated and easy to use cloud based solutions. 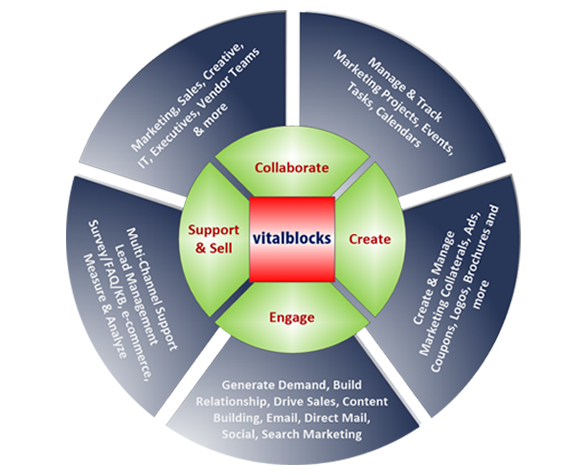 Vitalblocks-engage offers a complete solution to automate your digital marketing needs including building promotional sites, SEO, Analytics, email marketing and social marketing. Multi channel support email, phone, live chat and online tickets. 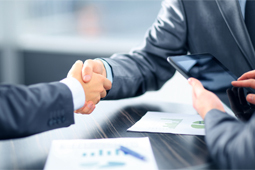 Improve customer satisfaction, increase sales. Digital Asset Rack supports all common file formats. You can store images, videos, documents, presentations, audio files, marketing materials, brand assets, and much more. Customize any printable materials including marketing collateral’s, coupons, banners, flyers, or consumer products like wedding cards, business cards and more. Quickest way to create apps, manage content in one place and publish to multiple devices. Expand your audience by publishing instantly. Technology Solution ViCoast is one-stop solution provider for all your technology needs, the solutions that brings you success. Support Service ViCoast helps you takes away the hurdles in maintaining your legacy systems whether it is a hardware or software applications. 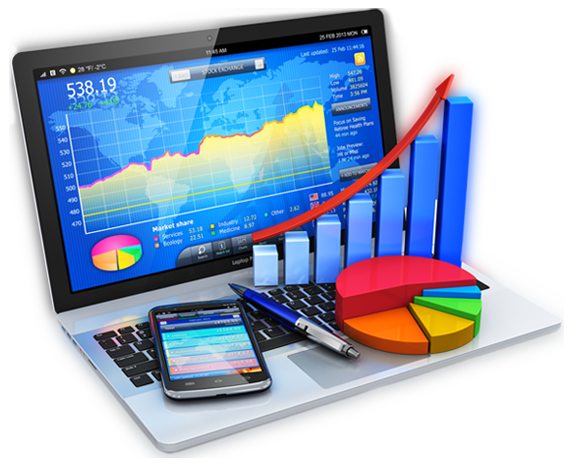 Business Solution ViCoast solutions can boost business process and revenue with online presence, sales, and promotions. 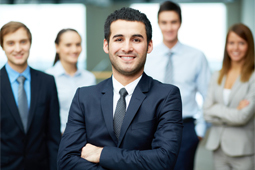 Staffing Solution ViCoast Staffing Services help organizations manage rapidly changing skill needs and gaps by providing staffing resources to meet aggressive timelines.